Description: Transforming ornamental vintage mosaic art circle. 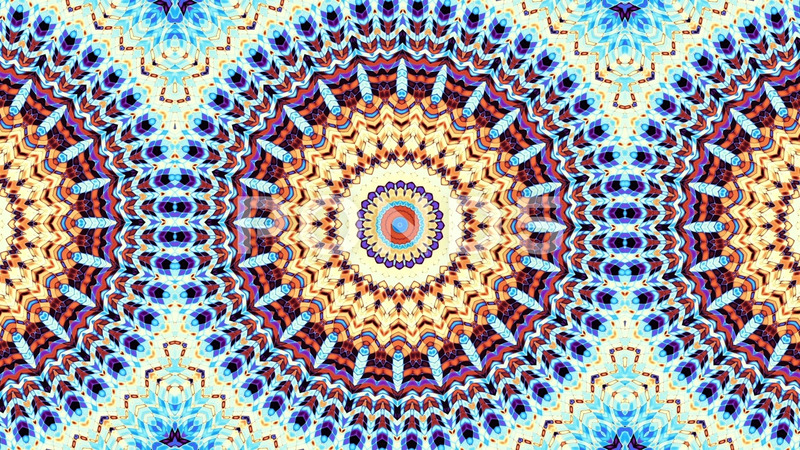 Round ornate ornamental mandala pattern. Seamless loop footage.